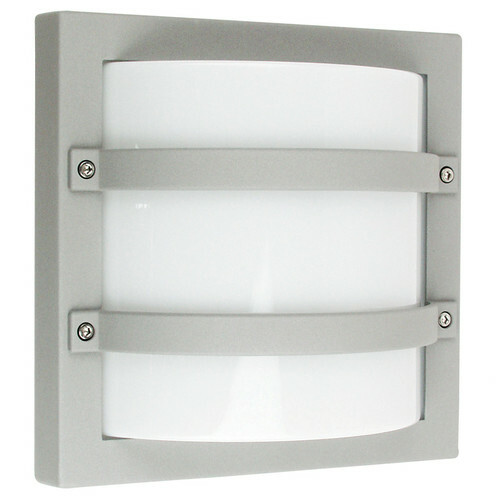 The Largo is a modern, surface mounted high quality exterior (IP65) fitting with an aluminium body, UV stabilised polycarbonate diffuser and guard. The housing of this SG fitting is cast from high quality aluminium, chemically and electro statically cleaned before the dry powder polyester coat is applied. This rigorous finishing process ensures that this fitting will look like new for many, many years. 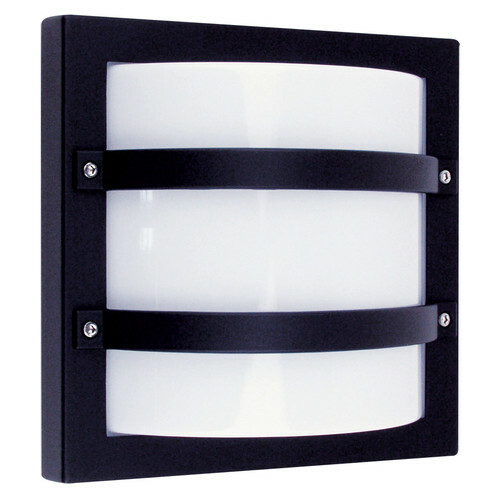 The UV stabilized polycarbonate diffuser aids excellent light distribution, with superior vandal resistance. The exposed screws are all stainless steel. This product is built to last and comes with an outstanding 20 year anti-corrosion guarantee. The high IP rating (IP65) also demonstrates just how hardy and weatherproof this fitting is. It is protected from the entry of dust and insects and you are able to spray it clean with a low pressure hose. 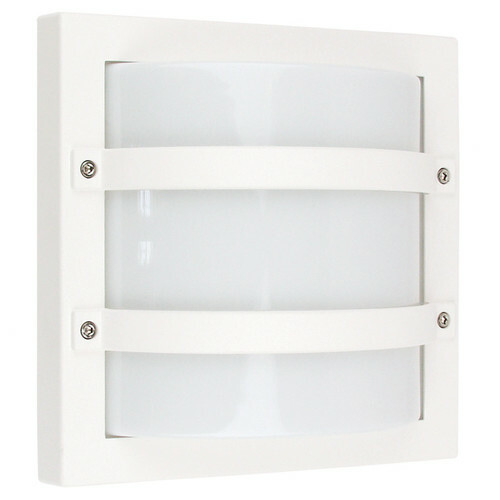 When you buy a Largo Exterior Bulkhead Wall Light online from Temple & Webster in Australia, we make it as easy as possible for you to find out when your product will be delivered to your home in Melbourne, Sydney or any major city. You can check on a delivery estimate for the Oriel Part #: SG70560 here. 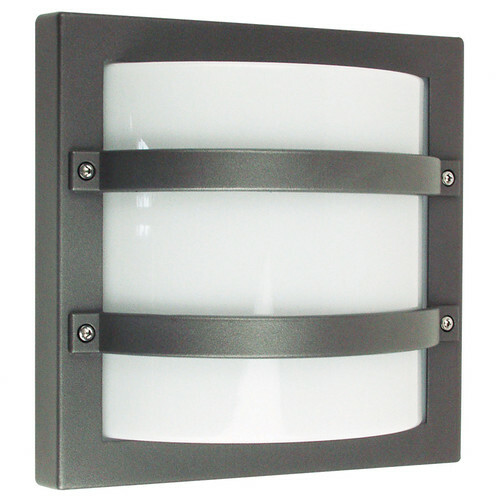 If you have any questions about your purchase or any other Outdoor Lighting product for sale our customer service representatives are available to help.Whether you just want to buy a Largo Exterior Bulkhead Wall Light or shop for your entire home, Temple & Webster has a zillion things home.